I went to ACL two weeks ago and when it came time to get some food, I had to choose strategically. Not only did it need to please my taste buds, but it needed to be easy to eat. The less I had to get my hands dirty, the better. 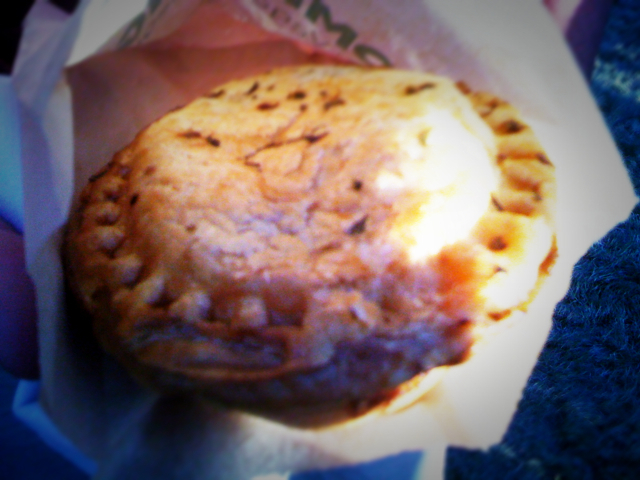 My two friends decided to get Boomerang’s meat pie. I’ve never had one before, so I waited for them to get it so that I could try theirs. Let me tell you – SOOOOO tasty, I had to get one for myself! We ordered the Guinness Steak and Potato pie. The crust was light and flaky and inside was a nice, stewy filling of beef, potatoes and onion – the beef was surprisingly tender. 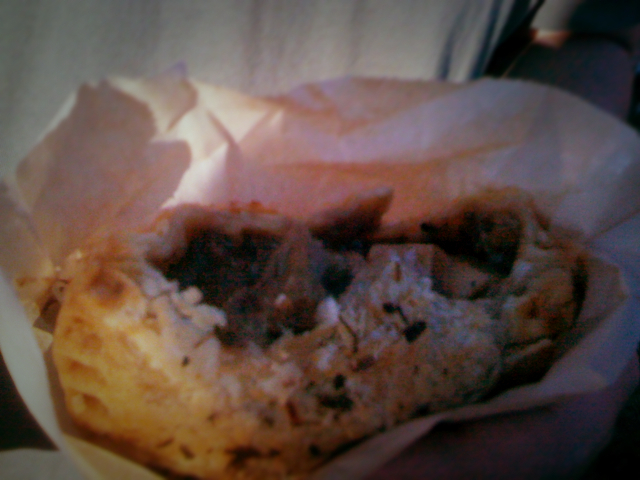 I do have to admit, it was not the easiest food to eat due to the flaky crust, but it was worth it! 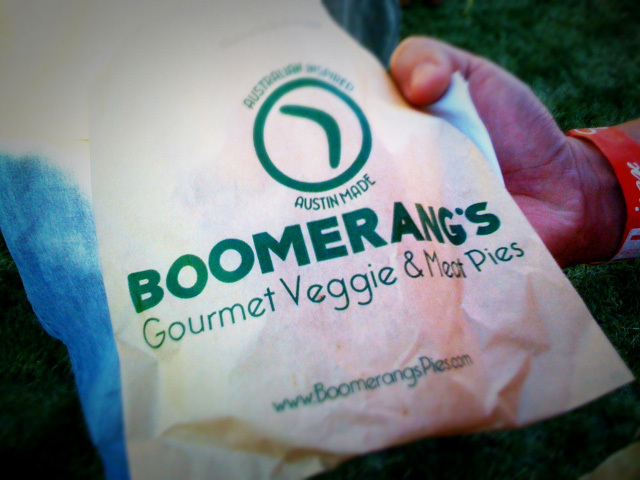 I hope to try their Southwest Chicken pie next time! That ain’t a pie, this a pie. That ain’t a pie, this is a pie. You need to go get one before leaving Austin!